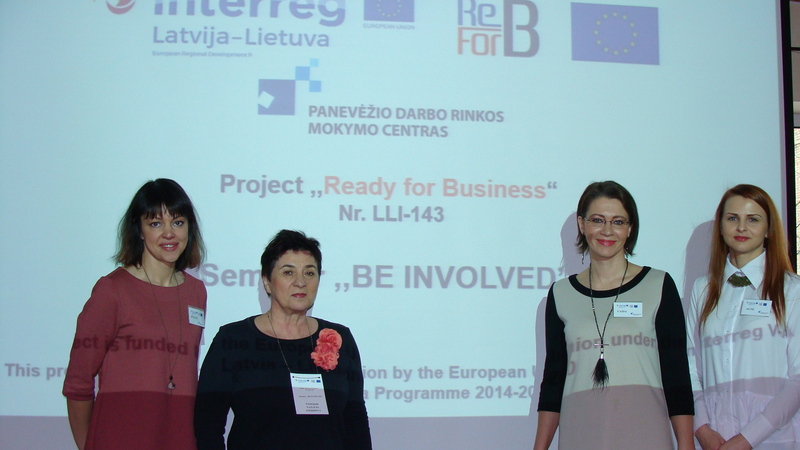 On 22.March was No.3 seminar “Be involved “ seminar programme was developed and conducted according to the interactive “Get inspired – help – share – analyze” concept, which is a new and effective solution to the activation of entrepreneurship environment. 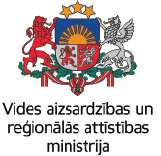 There were 8 different entrepreneurs invited to share their business establishment and development story: background, knowledge, skills, and resources necessary for this. 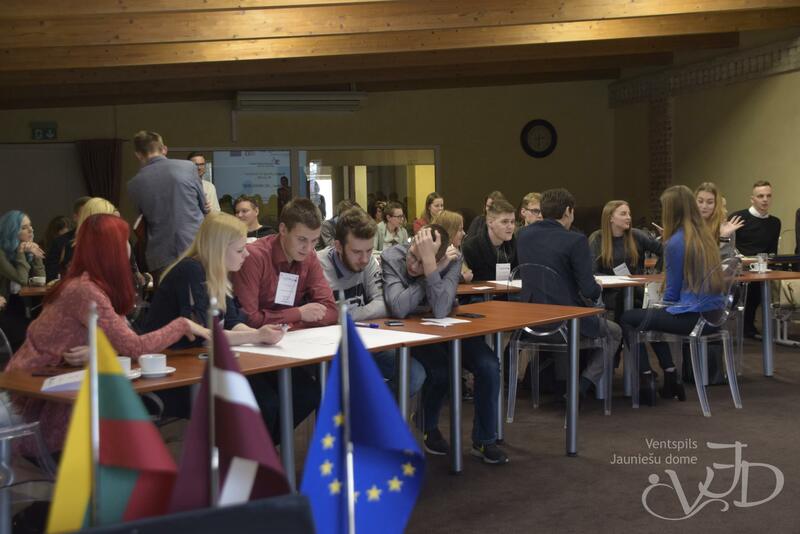 The lectures were chosen to represent different kind of business models, activities, channels and volumes: manufacturing, agriculture, HoReCa, beauty services, light industry.There was 66 participants from Latvia and Lithuania cross border territory in project event.